For the first time ever, the Major Elements of Fueling, Hydration, and Recovery have been combined into a Single Fitness Product. Provides a safe, delicious drink option all day, any day. 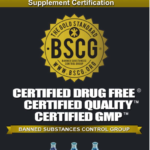 ***** Empact+ has just been Certified Drug Free by the very prestigious Third Party BSCG ( Banned Substance Control Group). Great News for all your Athlete friends looking for that extra boost in performance from a totally DRUG-FREE, No Banned Substance, CLEAN Revolutionary product! BETTER THAN SPORTS DRINKS Stop reaching for sports drinks, sodas, or lattes to fuel your busy days. EMPACT+ is a natural and great-tasting source of safe energy, free of stimulants and artificial sweeteners. If you drink anything other than water, you should be drinking EMPACT+ instead. Stir contents of one slim stick into 8-10 ounces of cold water. Mix well. Drink 30 minutes before exercise. Can also be taken during or immediately after exercise, and between meals. You can’t get that in a sports drink, soda or latte! 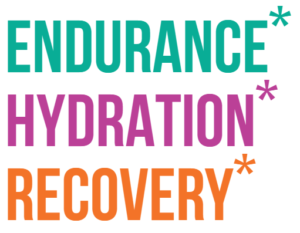 This new drink is designed to increase endurance, shorten recovery time in elite athletes. It also supports anyone with an active lifestyle. 1. What makes EMPACT+TM beneficial and unique compared to other fitness products on the market? 2. I am allergic to citrus fruits; does EMPACT+ contain citrus? Yes, EMPACT+ does contain citrus. 3. Can I drink EMPACT+ multiple times during the day? 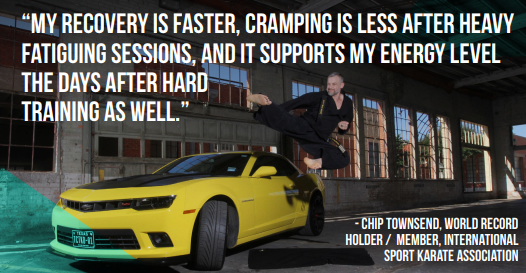 Yes, EMPACT+ is the perfect all-day energy drink. Please use according to directions. 4. 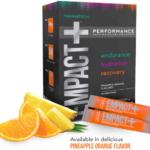 Does EMPACT+ contain any banned substances? 5. Why are electrolytes important while working out? 6. Is EMPACT+ safe for children? EMPACT+ is safe for children 9 and up! 7. Why does EMPACT+ settle at the bottom of my water bottle? drink before consuming. It is best if you drink EMPACT+ shortly after adding to water. EMPACT+ cold, but it’s great at room temperature as well!